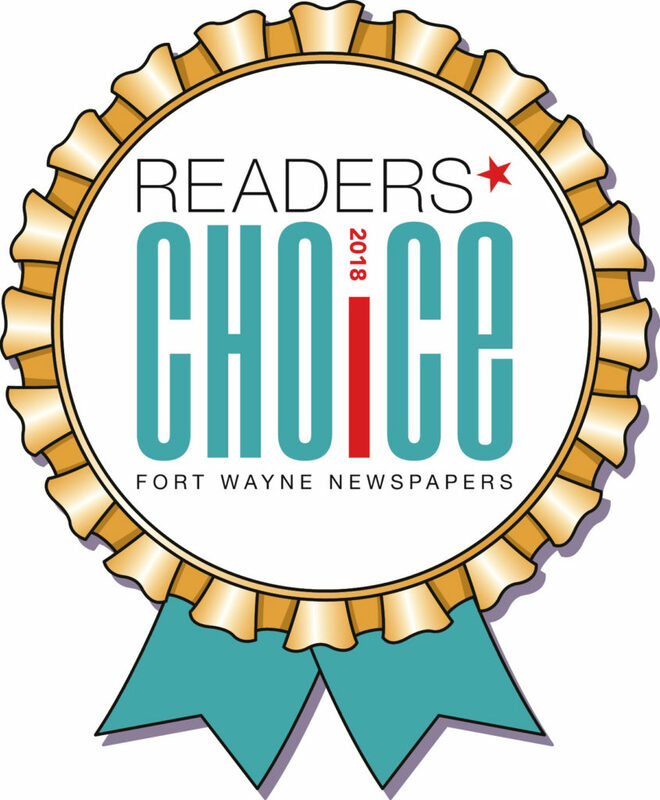 Voted 2018 Fort Wayne’s Best Dentist!!!! A common question I get asked is, “How can I whiten my child’s teeth.” Often times children’s anterior permanent teeth erupt darker than normal. Certain food habits can also influence this. Parents are concerned enough but when the child goes to school and peers start asking questions like “why are your teeth so dark,” now the child is motivated too. We shouldn’t use the fixed whitening trays in a growing child and subjecting them to vigorous in-office whitening is a more than they can handle and not recommended. Moreover, children can’t manage the whitening strips or adaptable trays because of the high salivary flow and the sloppy fit. But there is another option. 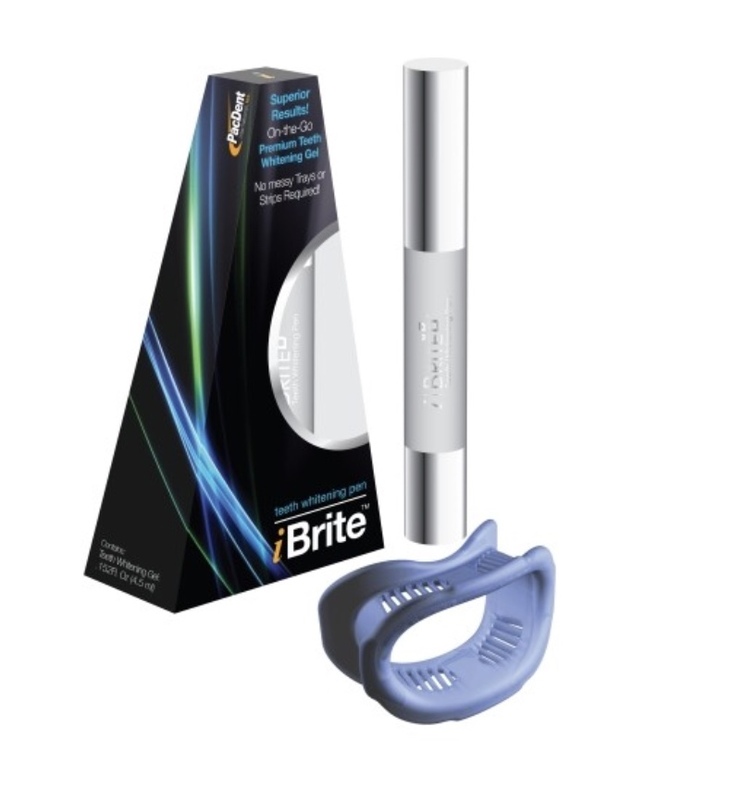 Whitening pens are an easy, fast, comfortable, and inexpensive way to whiten a child’s teeth. Some kits even come with a universal mouth prop to keep the lips away and the teeth dry. 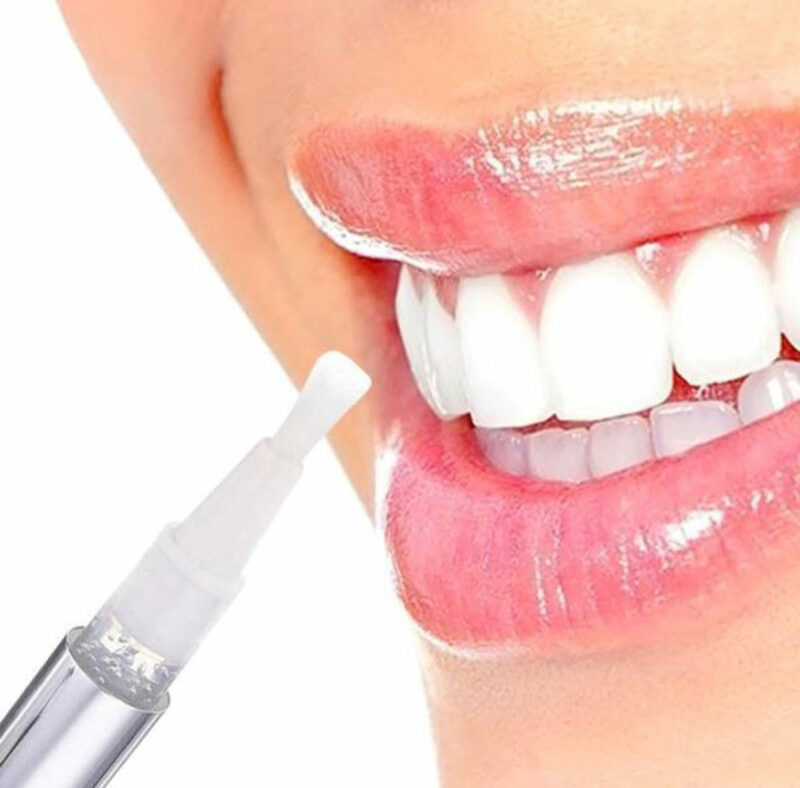 These kits can be ordered through your favorite dental office and just like all whitening systems, a professional teeth cleaning should be administered before starting the whitening. In my research, not all whitening pens are the same material. I recommend ibrite* as it has the ingredients and concentration that I think work best. It also includes the mouth prop. Pen whitening was used to significantly whiten my daughter’s dark teeth. Now she has a beautiful white smile just like her sister. Nominated 2018 Fort Wayne’s Best Dentist! We have been nominated as 2018 Fort Wayne’s Best Dentist. 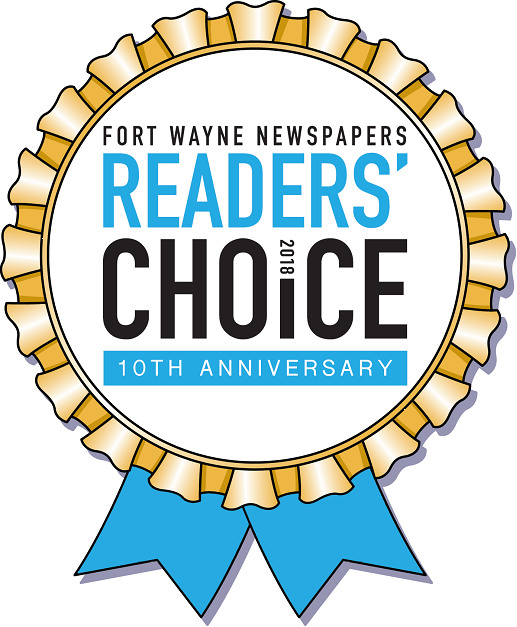 Please vote for us by going to www.Fortwayne.com and click on “Readers Choice” or try this link. Thank you for all of your support! Dr. Slyby is now certified to provide Invisalign orthodontic therapy. Invisalign has many advantages over conventional brackets and wires. If you want an improved smile, please don’t hesitate to ask us about the benefits of this great technology. 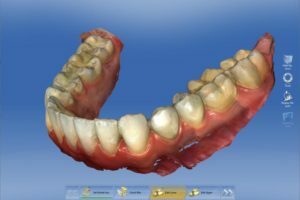 Cerec Omnicam: 3D Imaging and Crowns in a Day Without Impressions! We now have the technology to do crowns in a single day. We also don’t have to take impressions anymore. 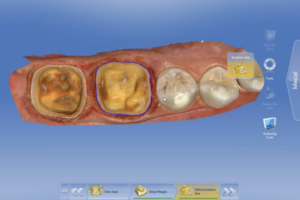 Now we scan the tooth with a Cerec Omnicam 3D imaging scanner. This incorporates CAD/CAM (Computer Aided Design/Computer Aided Manufacturing) technology that houses a camera and a powerful computer with unbelievable software. Digital imaging captures a hologram-like image of the tooth which then gets sent via wi-fi to the lab’s milling machines. 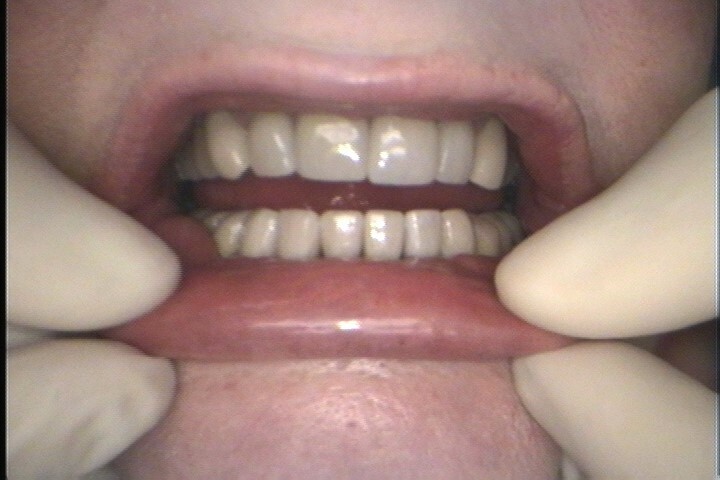 Most cases can be done without the tenderness of the strings wrapped around the tooth for gingival retraction. Less anesthesia and pain free. Natural, metal free tooth-colored crowns. Preserves more healthy tooth material. Extremely precise for long-lasting, more predictable outcomes. We have incorporated a new technology in our office! 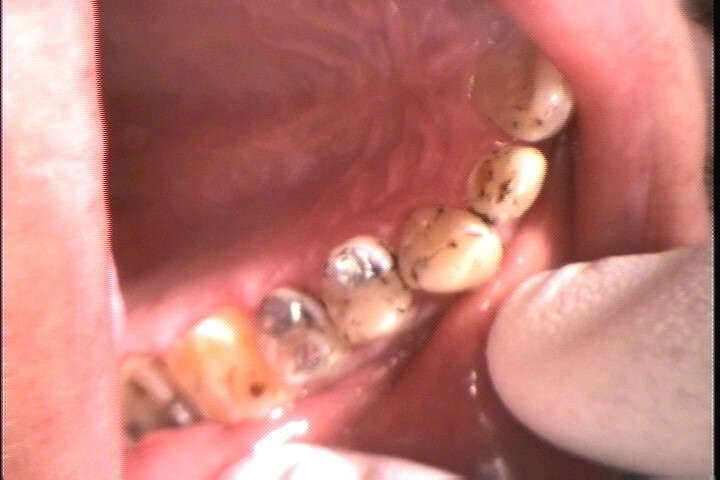 With the departure of amalgams as the standard for filings, bonded, tooth-colored fillings have been improving rapidly. Like most dental offices, we have moved away from metal fillings and have been using bonded tooth-colored composite restorations. One of the drawbacks of the bonded materials is that they must be layered while placing them. The layering consists of varying materials, viscosity and thickness. 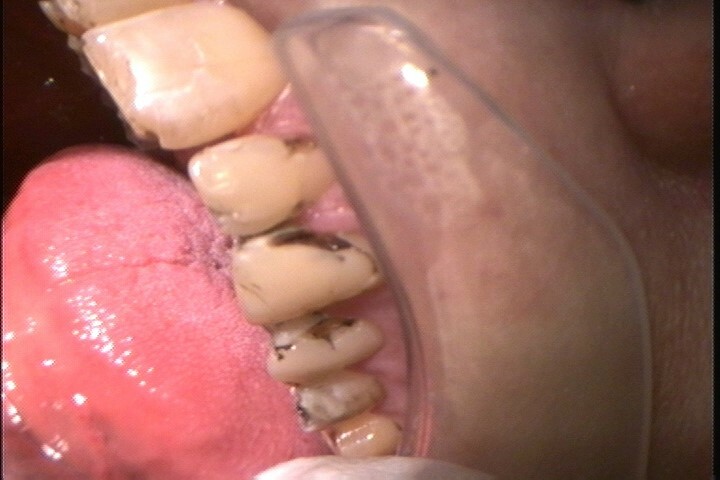 The layering not only leaves risk for voids, it increases the chance for contamination resulting in an impure bond. 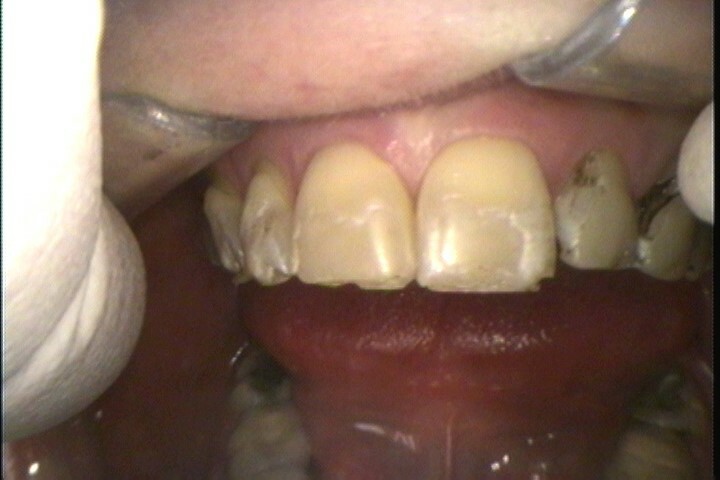 If a layer is too thick, that can lead to marginal leakage, uncured material, or internal stresses within the tooth. I wanted a more homogeneous, cohesive way to place restorations. I have been closely watching the development of a new technology. Dental journals have also taken note. It is being tested against the best conventional materials and it consistently is rated among the very highest. The SonicFill uses a specialized, unique hand-piece. Proprietary capsules of the special resin are inserted onto the hand-piece. The hand-piece is activated and expresses the material while “charging” it with ultrasonic wavelengths. This causes the material’s viscosity to change and flow into the tooth preparation in one continuous, uniform fill. Once the hand-piece is removed, the material hardens to a lower viscosity once again. It is then cured with a curing like all other resins. The end result is a superior restoration that ranks as one of the most highly rated materials in Strength. Flexural Modulus, Shrinkage Stress, Gloss Retention, and Depth of Cure. The results are outstanding. It’s an amazing time to be a dentist. 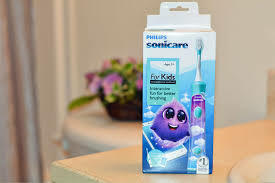 Sparkly is the main character in an interactive game that encourages good tooth brushing habits designed by Philips Sonicare for Kids. For over 3 years, every time my girls brush their teeth, they fire up an ipad and launch the Philips Sonicare app for kids. 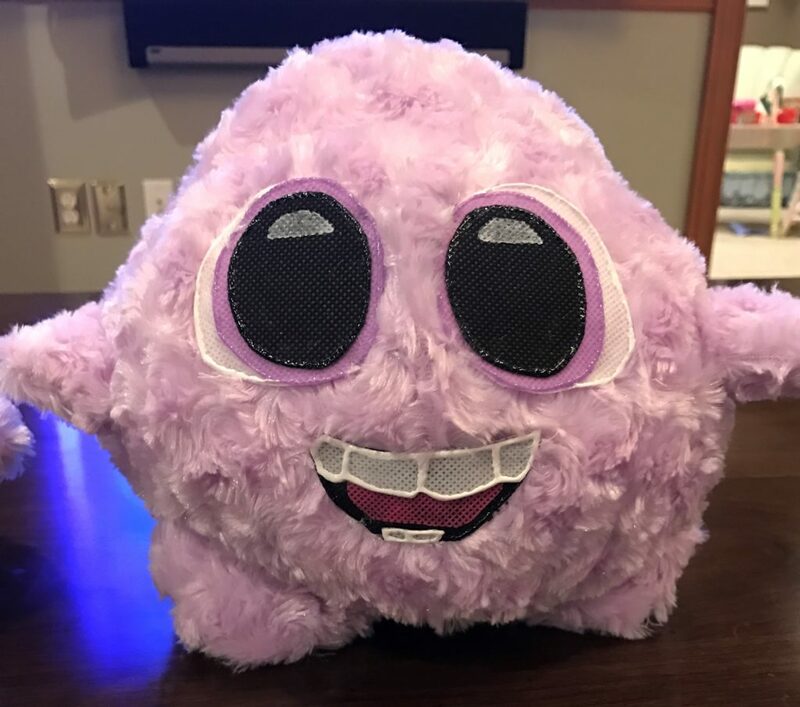 The adorable interactive mascot “Sparkly” coaches the kids through a 2 minute brushing lesson. The reward for brushing well is a new prize that lets you interact with Sparkly. He is essentially an interactive pet. 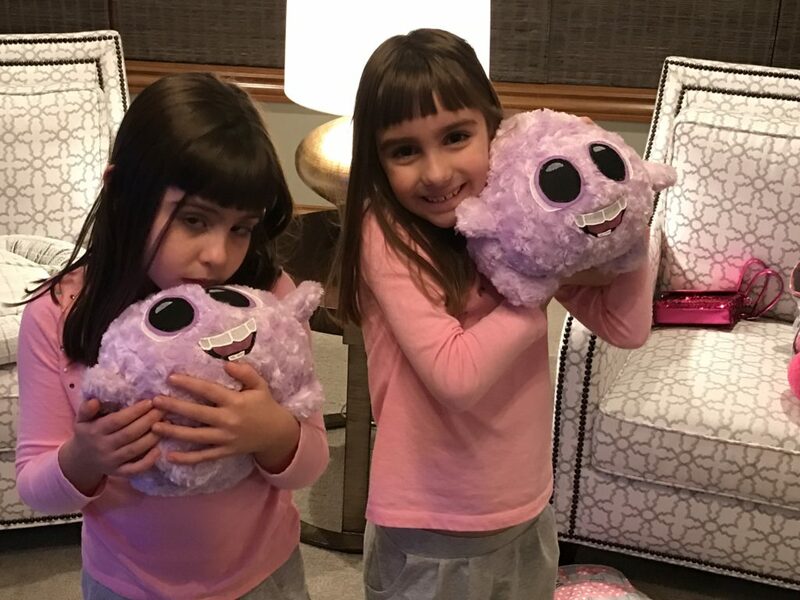 Marissa and Chloe have gotten attached to the little guy and quite a while ago they came to their mother, Colette and me and asked if we could buy them a toy Sparkly. We searched and searched but there was no such thing. Periodically they’d ask us to check again but he only lived in the screen. There was no such toy. Colette saw the disappointment in their little eyes and decided to embark on the impossible. 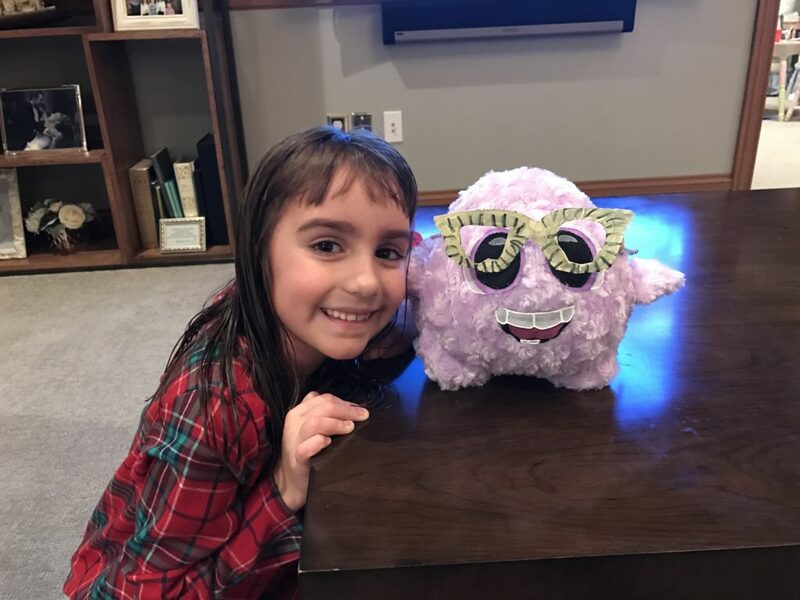 Not having any experience in such things, she designed and learned how to make Sparkly from nothing more than swatches of fabrics and stuffing. 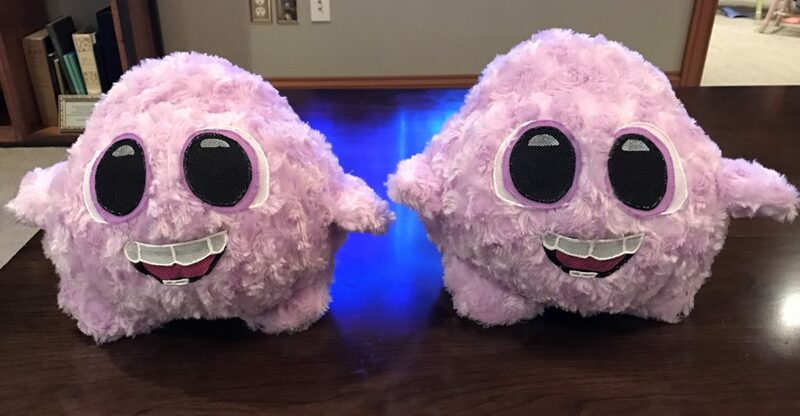 They were completed yesterday. The result is unbelievable. A mother’s love can truly conquer all. 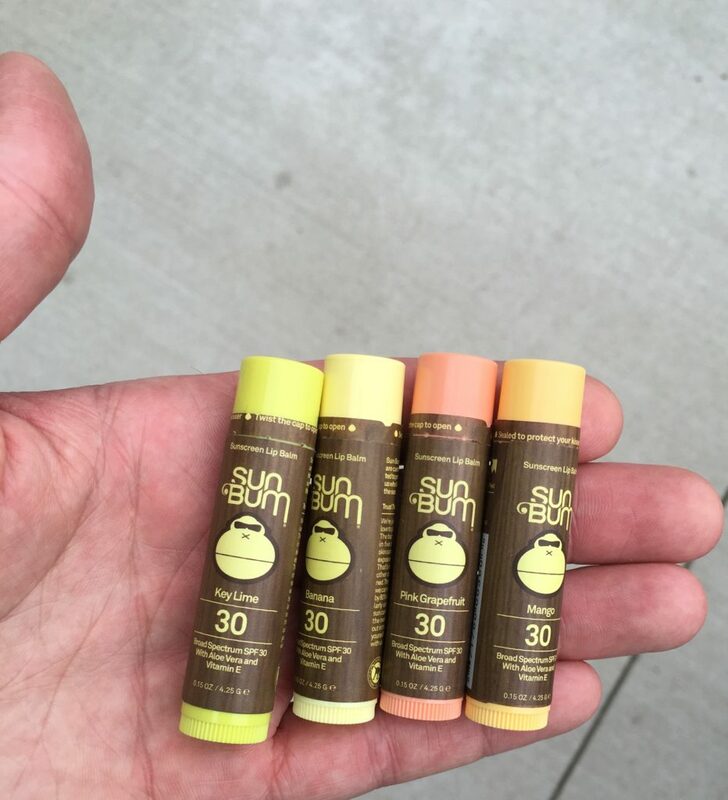 Finally….Sunscreen for the lips that tastes great! So PLEASE get some lip balm with a sunblock and apply it frequently when out in the summer sun or even when on vacation. Lip cancer is one of the most prominent oral cancers because of the exposure lips get from the sun. If you develop sores or signs that won’t go away, see your dentist for a quick check up. Just like everything else, early diagnosis is the key to an easy recovery. Hosting the Canterbury School kindergarten class for Career Day! I had the pleasure of hosting the Canterbury School kindergarten class for Career Day at my dental practice today. The kids were great! I think we had 13 students. We talked about all the things a dentist does as well as a little orientation on oral health. They even helped me check 2 prophy patients. 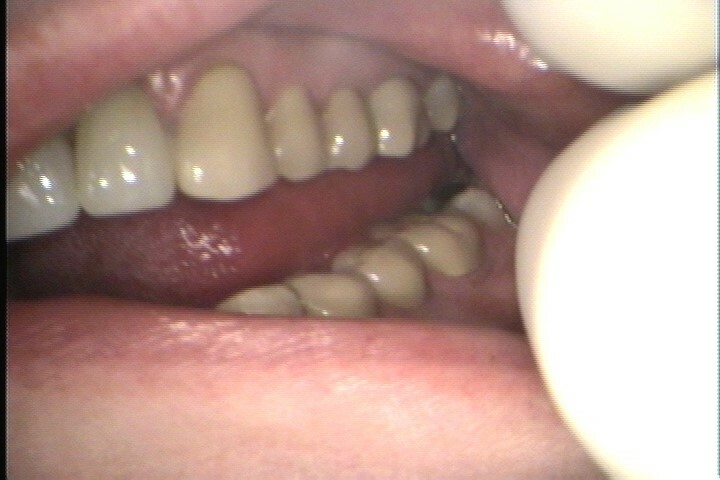 Here in the picture they are helping put a filling in a (plastic) tooth. Here is a case I recently completed. Mrs. Fabuloso has been struggling with her brittle teeth for years. Concerned with the health and esthetics of her deteriorating dentition, she elected to have them renewed with pure porcelain crowns. Included are some before and after pictures.